Hello and welcome to another sketch from the Atlantic Hearts Sketch Challenge. 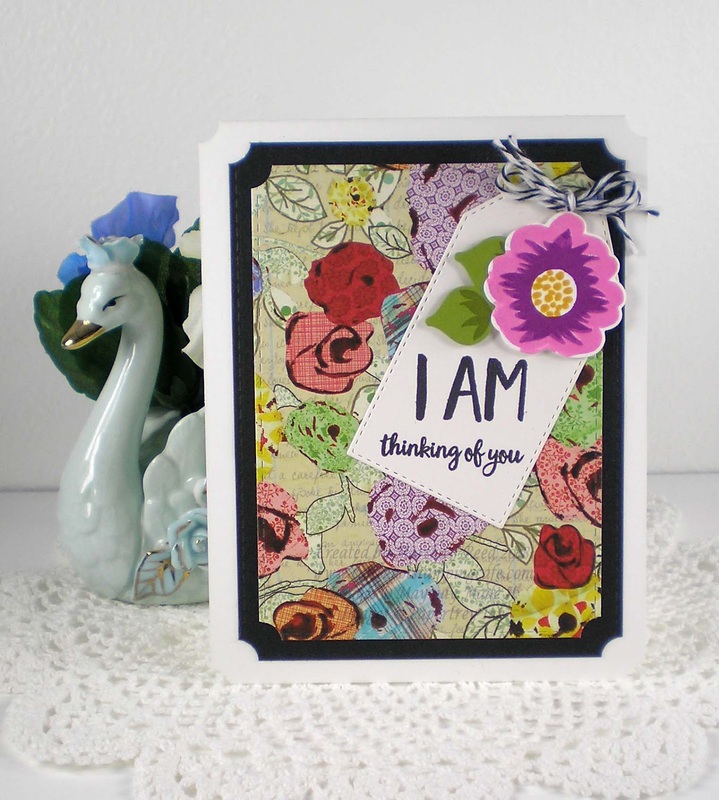 We had a rainy and snow-filled weekend in the middle of April so to cheer myself up I made a card full of flowers. I'm so ready for Spring to actually make itself known. 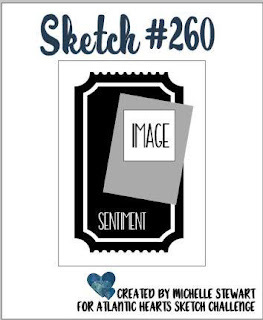 For all the challenge details and to share your project, visit the Atlantic Hearts Sketch Challenge by clicking the image below. We'd love to have you join us. You have until Monday, April 23rd at 6:00 p.m. Central Daylight Time to link up your project.